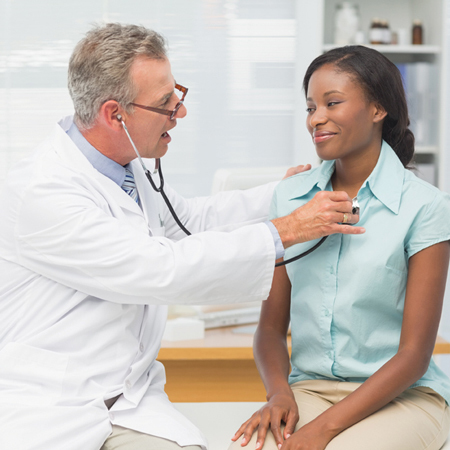 Wellness exams are nationally recognized as the standard for high quality care and most payers are now incenting providers to perform these important exams annually on all patients, regardless of age. CHI Saint Joseph Health Partners is your resource for information about Annual Wellness Exams and other quality metrics. Assessing physical, emotional and social development is important at every stage of life, particularly with children and adolescents. Behaviors established during childhood or adolescence, such as eating habits and physical activity, often extend into adulthood. Well-care visits provide an opportunity for providers to influence health and opportunities for screenings to be performed. It’s critical to get your patients scheduled for these annual exams. For information about wellness exams, read the articles posted below and check back as we update this information with the latest news. To learn more about how CHI Saint Joseph Health Partners can help, simply contact us at 844.804.8725 or online at How To Join. A CHI Saint Joseph Health Partners representative will contact you soon.